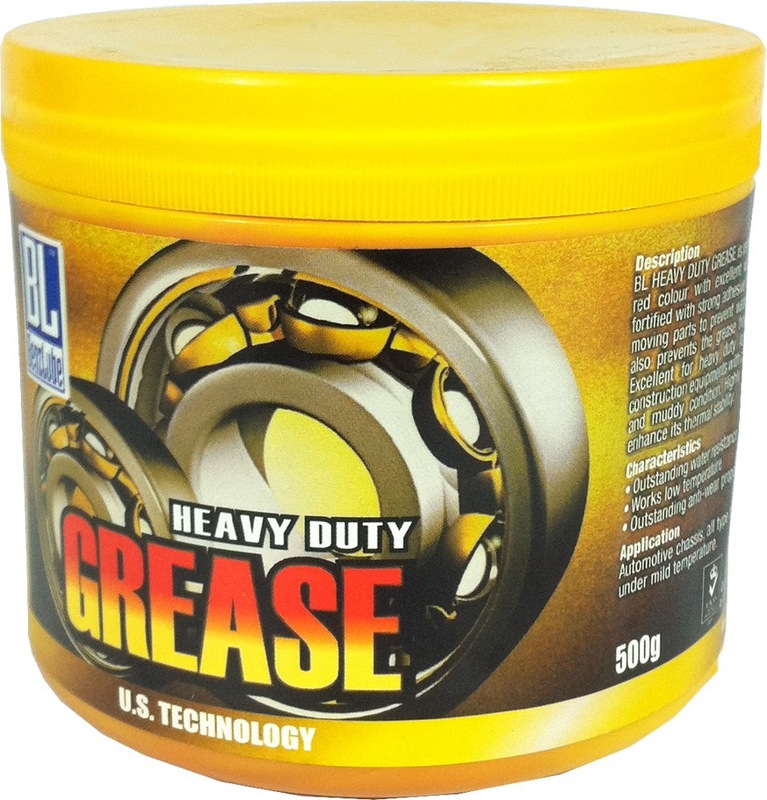 BL HEAVY DUTY GREASE is rated 5.0 out of 5 by 1. 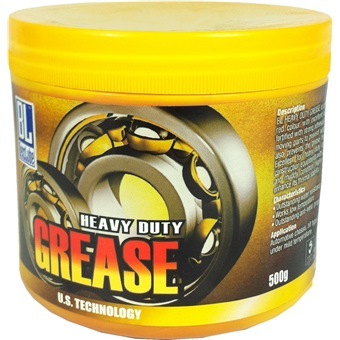 BL Heavy DUTY GREASE is refined mineral base grease in red colour with excellent water resistance properties, fortified with strong adhesive to stick to metal surface of moving parts to prevent wears and tears. Its stickness also prevents the grease from spin off and throw-off. Excellent for heavy duty logging trucks, lorries and construction equipments with chassis operating under wet and muddy condition. Highly refined base oil used to enhance its thermal stability. Rated 5 out of 5 by Khai from Fast response and smooth transaction Gotten the product within 1 week after online transaction. Happy with the product quality upon usage.